A lawsuit was levied against the U.S. Environmental Protection Agency Thursday by California and 14 other states over its decision to suspend Obama administration rule that limited pollution from trucks. The fifteen states claim the decision by Trump's EPA was illegal and could put thousands of additional highly polluting trucks on the roads. The lawsuit was filed in the U.S. Court of Appeals for the District of Columbia Circuit and the EPA has declined due to pending litigation. The rule at the center of the dispute limited production of heavy-duty freight trucks outfitted with older engines that don't meet today's emissions standards. An EPA official did release a memo saying the suspension was in the public's best interest and would avoid disruption to the small businesses that make the trucks. Former EPA Chief Scott Pruitt called Obama administration's ban on the older truck engines an example of regulatory overreach that "threatened to put an entire industry of specialized truck manufacturers out of business." 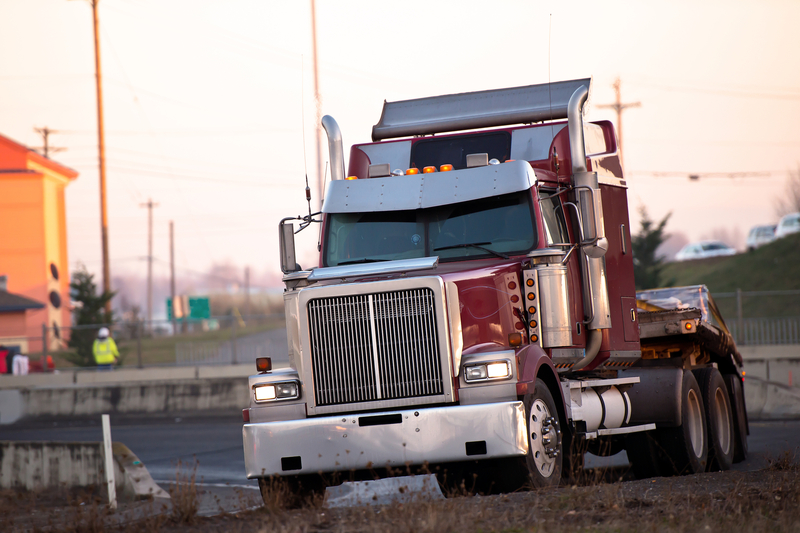 The Obama administration said pollution from the trucks could lead to 1,600 early deaths every year. California's attorney general, Democrat Xavier Becerra said, "As EPA administrator, Scott Pruitt's job was to act as our country's chief environmental prosecutor. At every turn - even until the bitter end - he failed to carry out this important duty and instead put the profits of major polluters above the health of our families." The appeals court in Washington D.C. has already blocked the suspension of the rule temporarily in a separate lawsuit brought against the EPA by environmental groups.